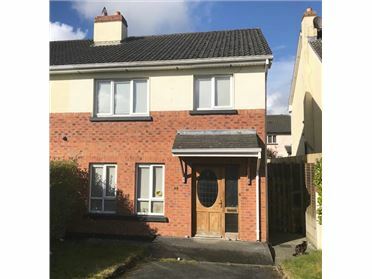 New to the market, Davis Auctioneers are delighted to present this most attractive four bedroom detached property presented in immaculate condition throughout. 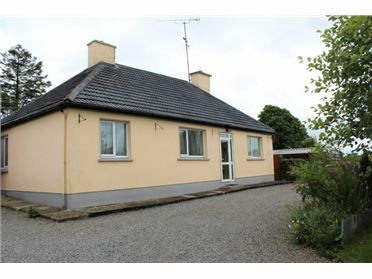 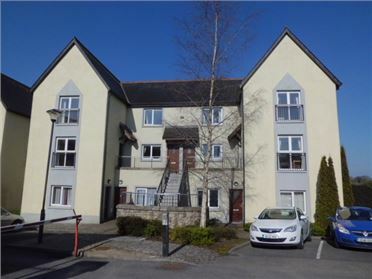 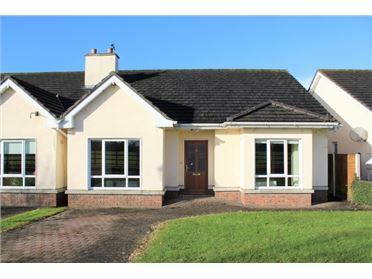 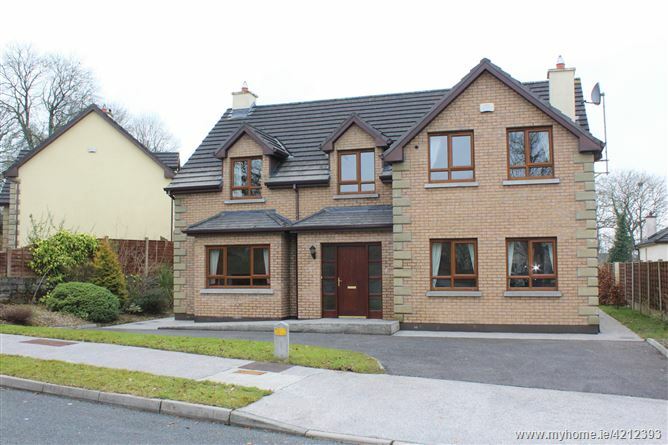 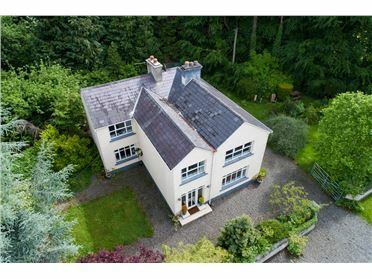 4 Ash Cresent, Prospect Woods, Longford, is a superbly located four-bedroom gem, on the outskirts of Longford Town, adjacent to the Royal Canal Walk. 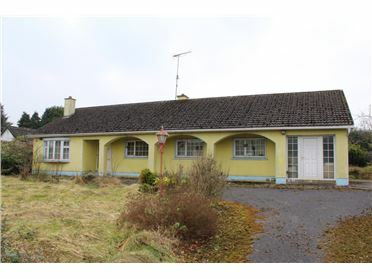 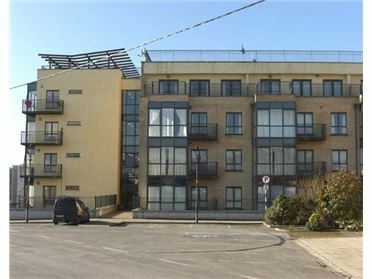 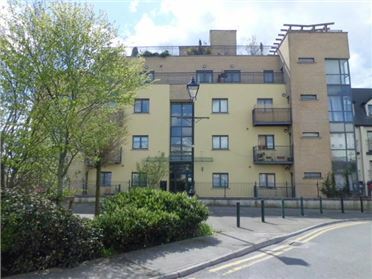 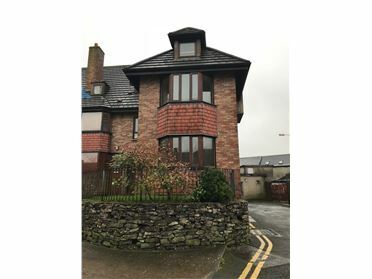 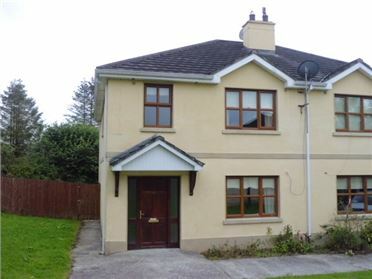 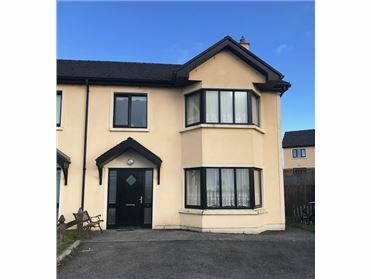 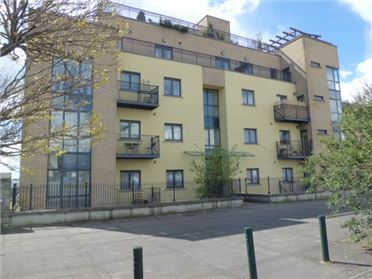 Within minutes walking distance of the town centre and situated in close proximity to the Train station, Cathedral, Longford Slashers Gaa grounds, among many other amenities, this property is a viewing must. 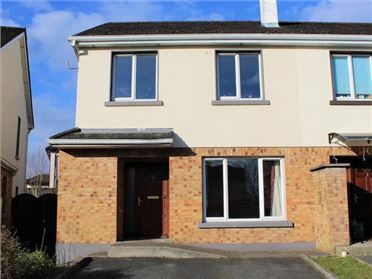 Bright and spacious, this ideal family home is perfectly situated with easy access to both primary and secondary schools. 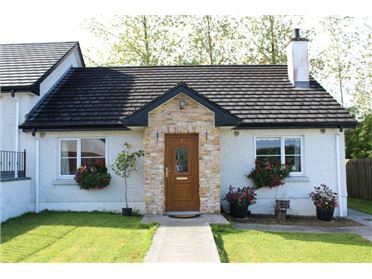 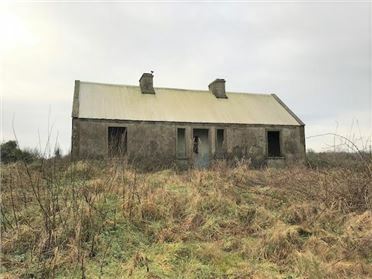 The well appointed accommodation consists of a light filled entrance hall, Kitchen-dining room, Sitting room, Living room, Utility and wc on the ground floor. 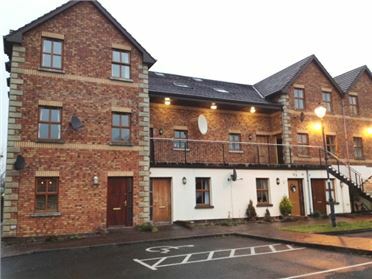 There are four generous bedrooms (Master bedroom ensuite), all with fitted wardrobes, as well as a family bathroom on the first floor. 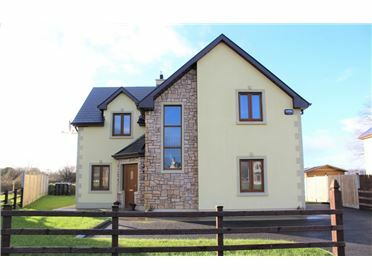 Complete with landscaped garden to the rear and side, this property has been finished to a high specification both in its construction and internal finishing. 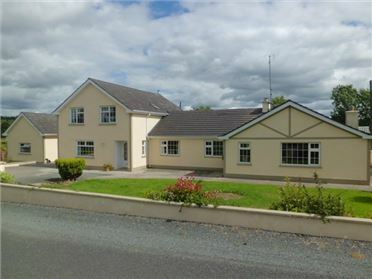 Highly recommended by the sole Auctioneers.